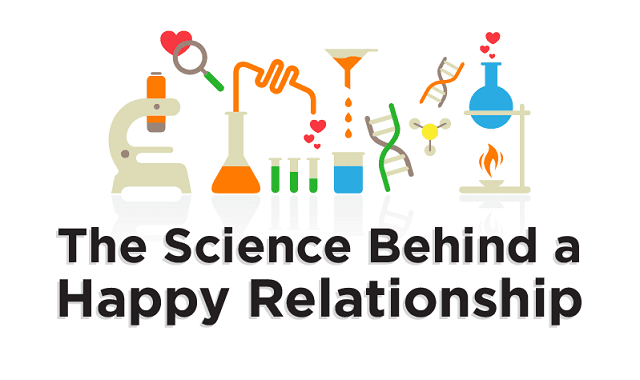 Science Behind a Happy Relationship #Infographic ~ Visualistan '+g+"
The latest infographic, "The Science Behind A Happy Relationship," features unique tricks of the (relationship) trade. Take, for instance, learning to respond positively to your partner's triumphs, remembering to share laughter with one another and, yes, there's even a secret to healthy fighting. Have a look below!